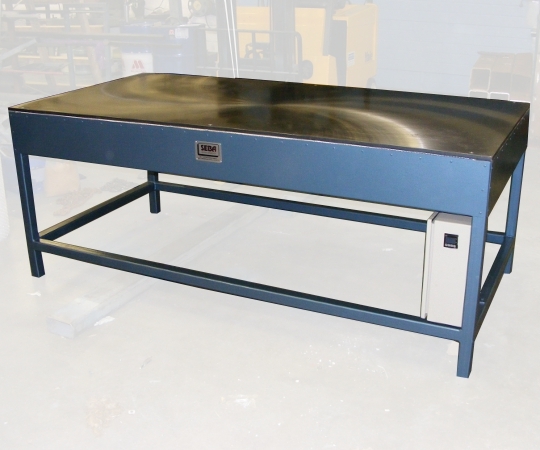 Our industrial heated tables range from sheet steel (mild or stainless) top to round steel plate surfaces of sizes to suit applications. 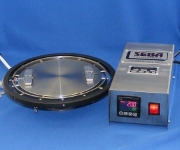 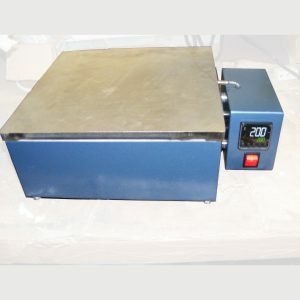 Standard sizes and custom designed heated tables are available. 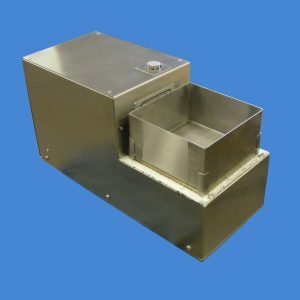 Constructed from enamel painted mild steel and tube and sheet with top as required and fitted with electric strip heaters, insulation nickel cable wiring, variable thermostat or electronic temperature control and all necessary control equipment.